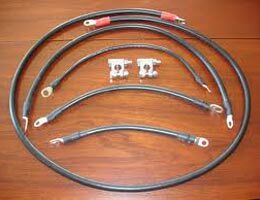 We specialize in manufacturing, exporting, and supplying PVC Insulated Battery Cables. 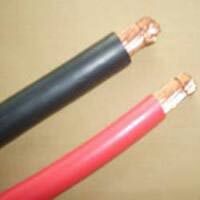 To ensure superior performance, these PVC Insulated Battery Cables are made using electrolytic grade, bright annealed, bunched, bare copper conductors. 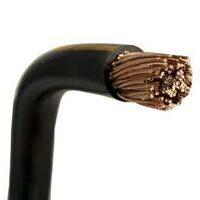 Our PVC Insulated Battery Cables find their applications where the D.C. voltage does not exceed 100 Volts. 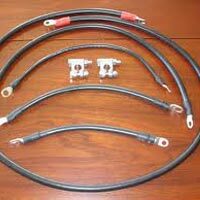 The PVC Insulated Battery Cables offered by us are very cost-effective and have a longer functional life.